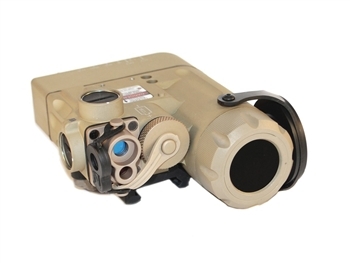 Availability If Out Of Stock: Usually ships in 1 day. 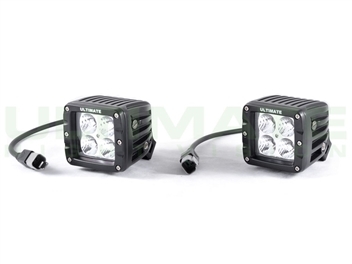 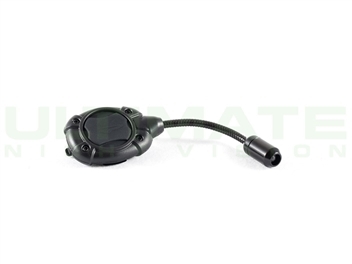 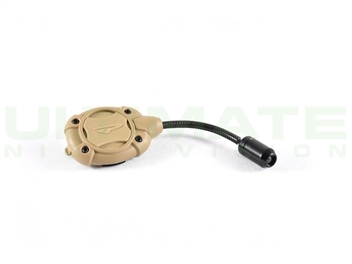 The Special Purpose IR LED illuminator (SPIR) is equipped with a high definition, asperical, telescopic LED illuminator. 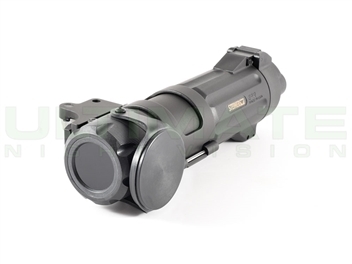 This eye-safe infrared device outperforms all other tactical IR illumination tools for brightness and range. 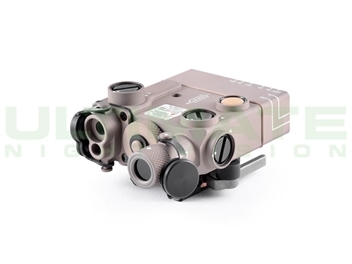 Ideal for sniper, designated marksman, overwatch, counter-sniper and free protection operations, the SPIR allows the operator to take advantage of clip-on night vision technology by providing powerful IR illumination to the maximum range of the night vision device. 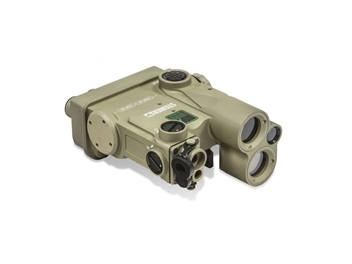 The SPIR can also be used in conjunction with night vision equipped spotting scopes, making low light and no light surveillance and reconnaissance much more precise and accurate. 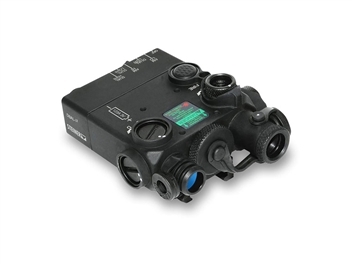 The SPIR can be deployed as a handheld or weapon-mounted IR illuminator. 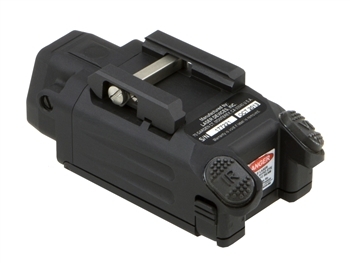 Weight (with battery and mount) 6.5 oz.